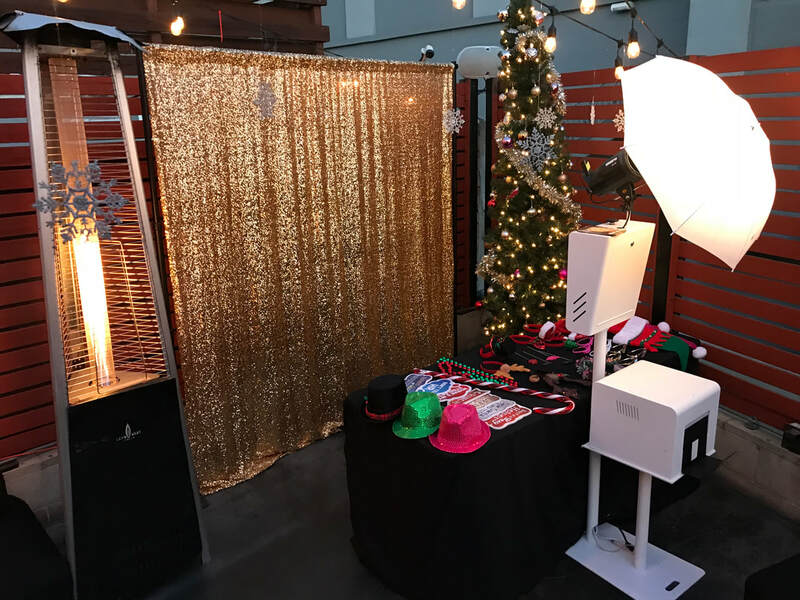 Our Open-Air Photo Booth is our Best Picture Quality model and most popular. It has a very clean and compact setup, only taking up a 6-ft by 8-ft space. Custom Template Design: We will customize the template according to the occasion, theme, colors, we can also include your logo, picture or design. Instant Prints for everyone: Your pictures will automatically print, everyone in the group can get a print out. Really fast high quality printer will have your picture sharp and ready. ​Text the Picture right to your phone: Once you finish taking a picture it will automatically print and you can also type in your phone number on the screen and it will send you your digital picture. 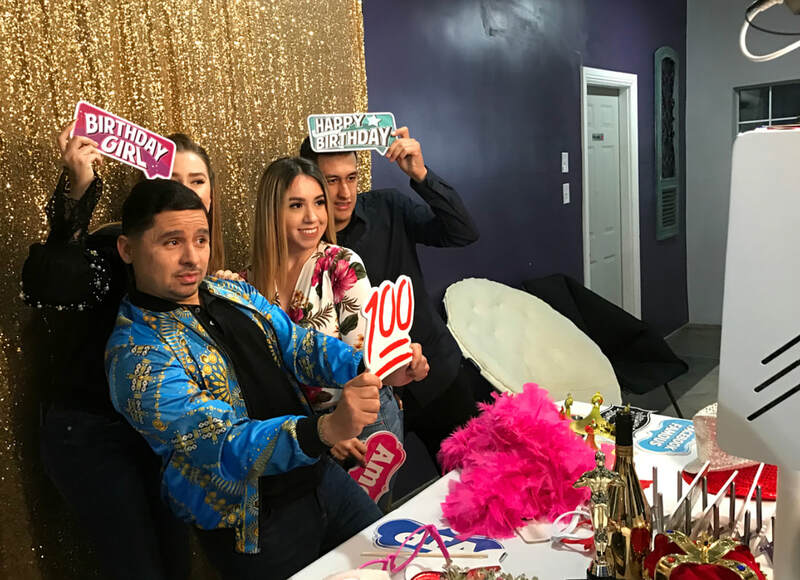 Props according to your event: Depending on your event we will take props to fit in. All our props are very nice, clean and elegant. 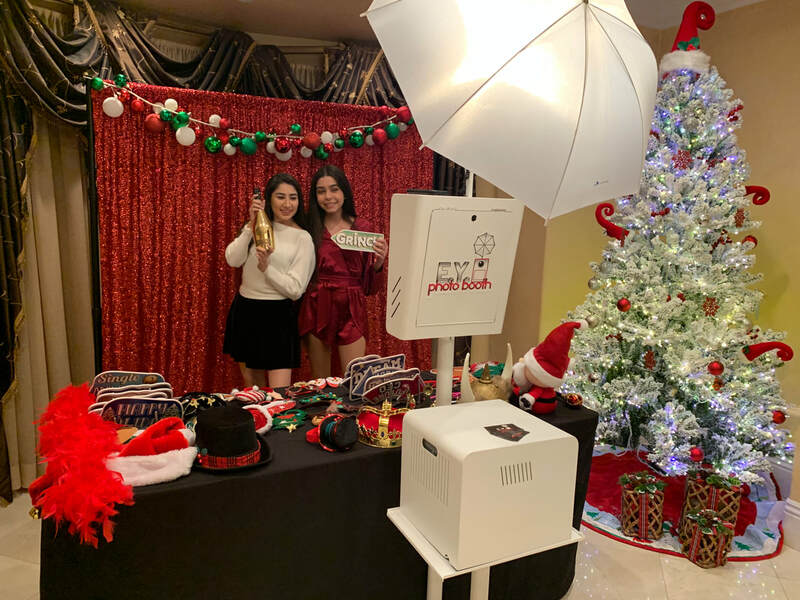 Attendant to help assist: A presentable attendant will be at the photo booth at all times. Live View Screen: The photo booth has a live view screen to view yourself with a countdown for every picture. 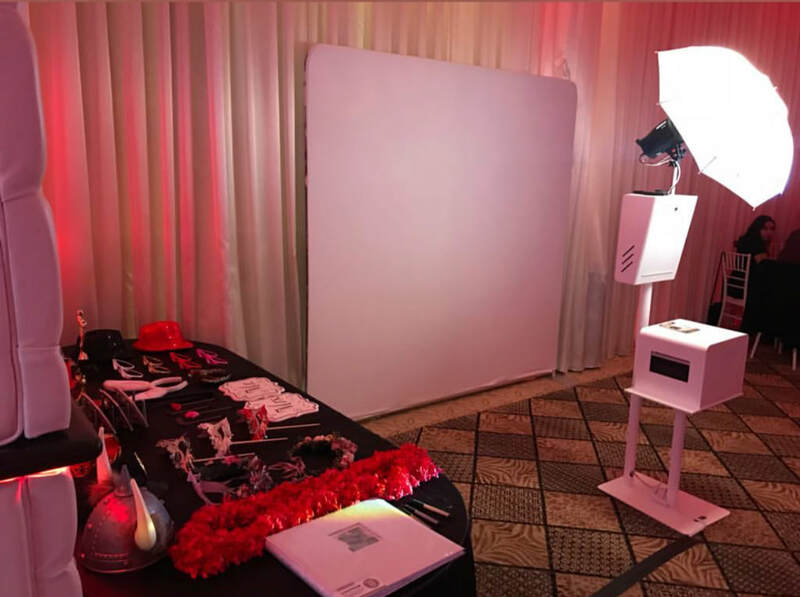 High Picture Quality: Our photo booth is equipped with professional grade equipment to give you amazing pictures. Link to download Pictures: At the end of your event I will send you a link to download all your photos along with all the individual pictures in high quality format. 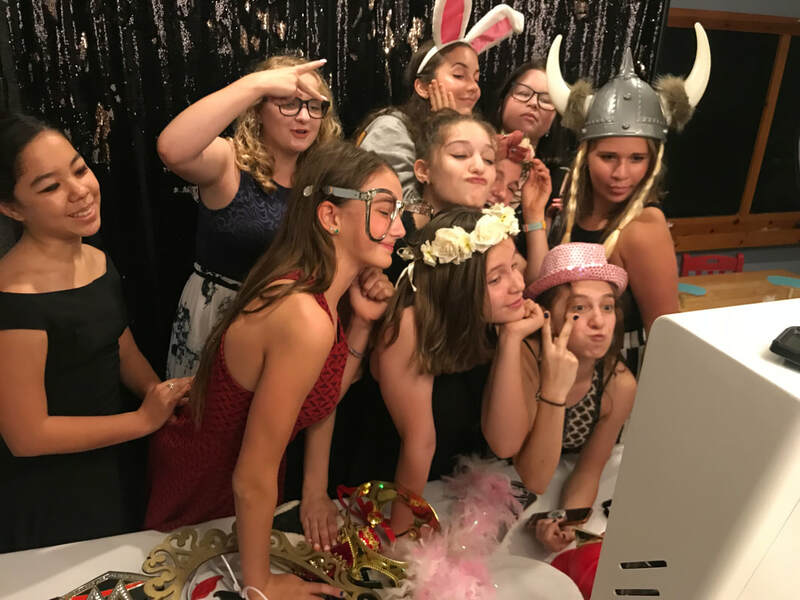 Scrapbook (add-on): We print and paste a copy of every picture taken onto the book and have your guest write their best wishes next to his/her picture. We provide the 12”x12” album along with all the accessories needed to put it together. We put it all together and hand it to you at the end of the event. VIP Setup (add-on): 8-ft Red Carpet with set of stanchions with Red Ropes. 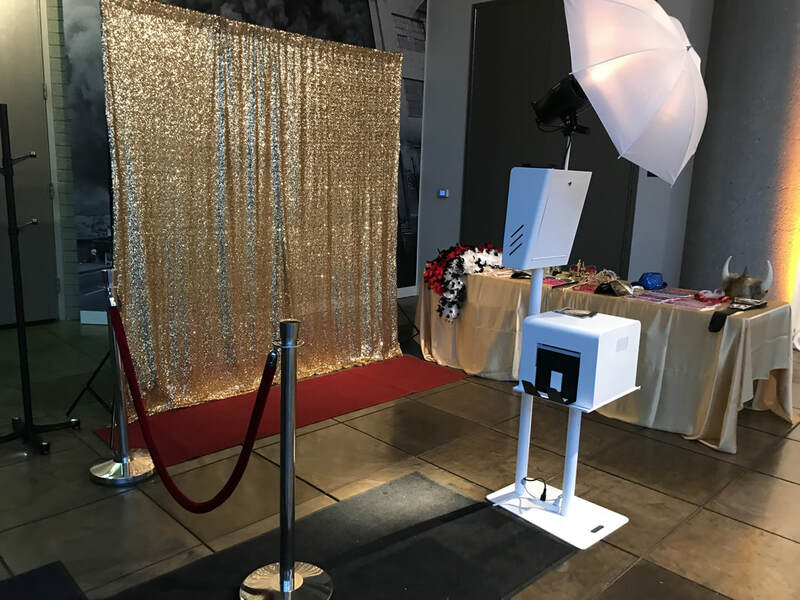 We can either set it up next to the photo booth or wherever you would like. Live View Screen to view your self right before the pic.